Women who are passionate about making fashion better for the environment. Inspiring tangible change, Tori recently served as a grassroots spokesperson for UNICEF USA, mobilizing +22,150 individuals on issues affecting children. Her passion for human rights has led her everywhere from delivering briefings at the United Nations to managing 24 Fair Trade campaigns in universities all around the Mid Atlantic region. She has worked in major international and human rights organizations that include the U.S. Fund for UNICEF (UNICEF USA), Fair Trade USA, the International Rescue Committee, Women in Need, and Jabalna. Disturbing politics while reducing fashion waste! Tania served as Chief of Staff for a congressional race in New York City, increasing voter turn out by 700% and engaging a new electorate. Also was a founding member of StyleLend, a peer to peer fashion rental marketplace. In hopes of reducing the amount of fast fashion being bought. 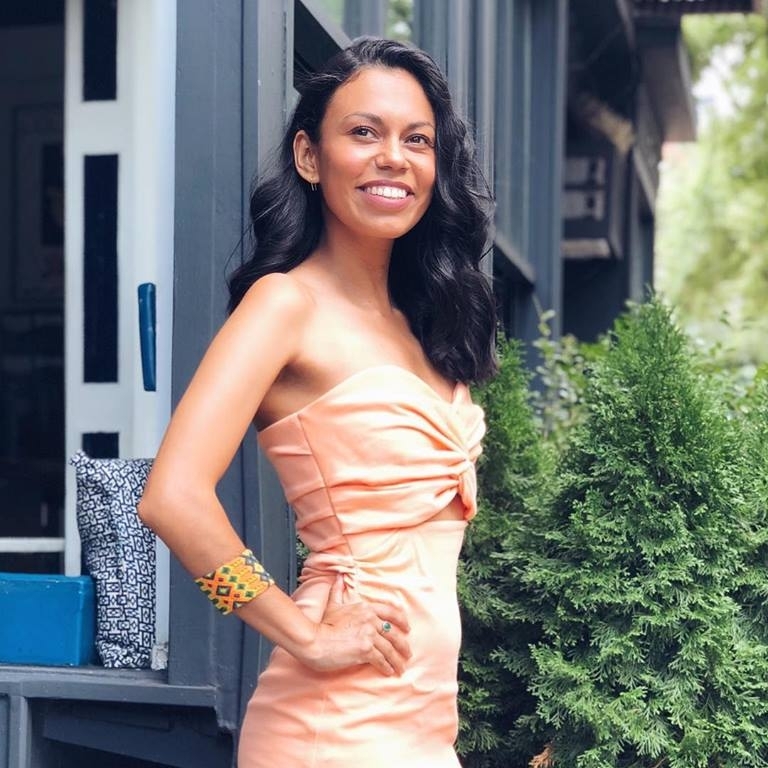 In 2016 she launched Sustainably Stylish a sustainable living blog and in her free time she serves on the board of Amplify Her, NY lead at Unicef Unite and serves as a member of Planned Parenthoods’ Activist Council. Jennifer has been leading strategic marketing and business development for companies in the music, fashion and tech spaces for over a decade. A true big picture thinker her expertise lies in developing innovative strategies, campaigns and partnerships that drive awareness, engagement and growth. 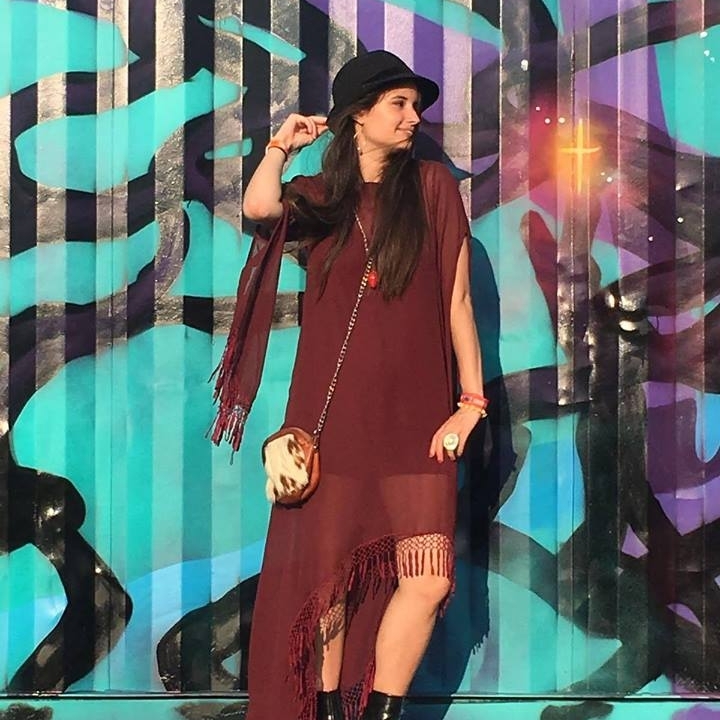 Her true passion is making the world a better place, connecting people and brands with charitable initiatives primarily in the sustainable space. We are currently in the process of building our advisory board. Interested? Send us a note!